The possession of auto insurance is automatic or mandatory if own or rent a vehicle. This is the case for motorcycles, cars, trucks, and all kinds of commercial vehicles. The purchase of auto insurance is essential to protect the driver of the driver responsible for an accident, cover the damage he has caused to the property, and persons he has crashed into. Each type of auto insurance offers a variety of coverage. The type insurance you pick will determine the kind of coverage you will receive. 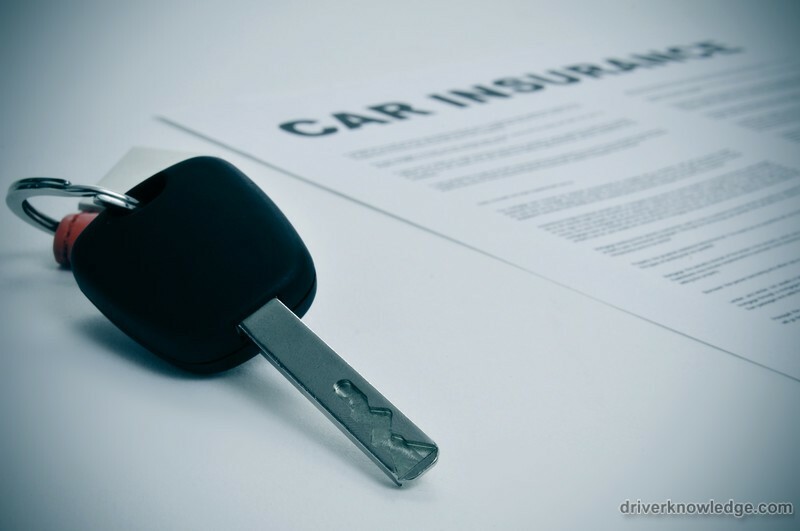 It is important for you to know what exactly your auto insurance policy provides you coverage against. 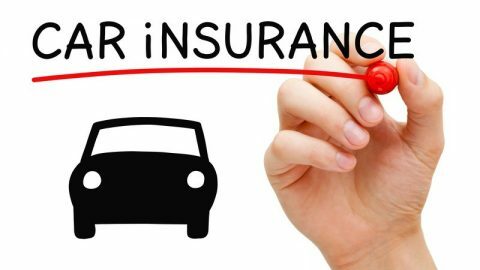 But according to the experts at the National Association of Insurance Commissioners (or NAIC) a huge majority of American drivers are not aware of the basics auto insurance facts or the coverage their present insurance policy offers them. And a little less than half can confidently make a decision about it. 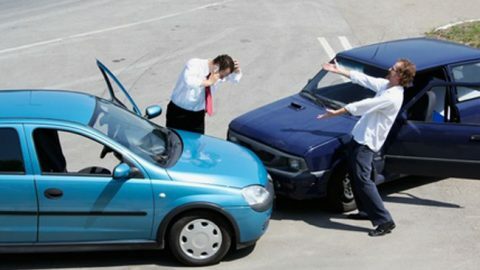 Liability is an essential coverage in case you are the cause of the accident. 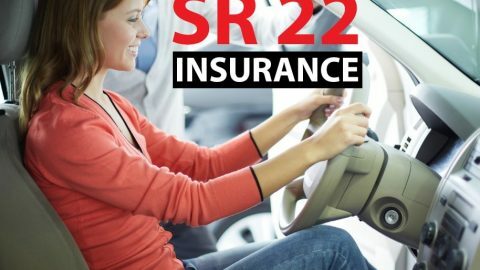 It protects the driver and every state in America specifies a minimum coverage amount for the vehicles registered in it. But note that in case you exceed the coverage limit you will need to cover the expenses yourself. Also, this coverage does not cover the damages caused to your vehicle or the medical charges you incur. This means that your insurance provider is willing to chip in for the repairs of your vehicle upon the collision with an object. This money will be provided to you once you have paid the deductible and only if you hit another object other than an animal or in case the damage to your vehicle was a result of it flipping over. This coverage is available to you even if the cause of the accident was your fault. In case the accident was not your fault, your insurance will acquire the cover money from the other driver’s insurance company. If that is the case, you will also be reimbursed for the deductible. In case of an accident caused by the person driving the vehicle with this coverage, you be certain that you will get payment for the repair of your vehicle. This coverage is valid if the collision involved you ramming into another vehicle, a building, wall, fences, lamp posts, and telephone poles. To help you cover your medical bills after an accident, you have medical payment or personal injury protection. 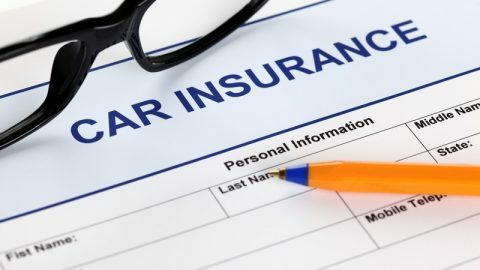 This aspect of your insurance will cover the expenses of medical treatment after an accident for the driver and the passengers traveling along with him. It also covers lost wages, the cost of replacing the persons injured in the accident and in some cases even funeral costs. Medical payments are a compulsory requirement in some states. In some states this coverage is an essential part of our auto insurance policy. This cover is activated when the other driver who caused the accident does not have sufficient insurance coverage or in the event of a hit and run incident. It is a major benefit for you because the other person’s insurance will not be covering your damages. This auto insurance cover includes everything that the collision part of your insurance policy does not. That includes hitting an animal, theft, falling objects, earthquakes, floods, vandalism, hail and anything else other than collision. This coverage may be made mandatory by your insurance provider, but not by the state government. Again, you will need to pay a deductible to be able to utilize this benefit. Also note that comprehensive insurance covers cracked or shattered windshields. If you intentionally ram into another person’s vehicle, property or objects, your insurance company is not going to assist you. Damages caused by road rage are also not covered. Insurance companies also don’t cover vehicle wear and tear. So if your automobile breaks down due to regular wear and tear, you can expect your insurance policy to help you. In case your vehicle is used without your consent and during that time it causes an accident, your insurance company will not assist. But, if you did provide the driver permission to use your vehicle, it is your insurance company that will need to make payment, not the borrower’s. Now that you know what your auto insurance will cover, choose your insurance prudently to encompass everything you need. 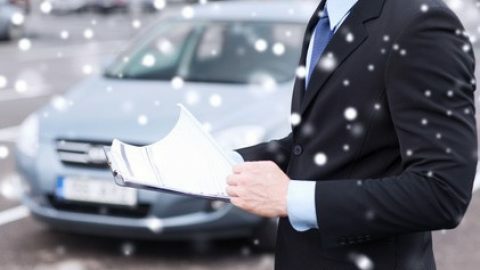 How to Check the Fine Print in Car Insurance Policy? 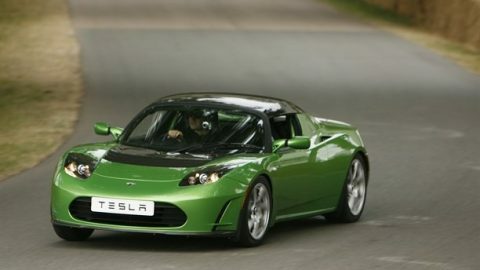 How Young Car Owners With Problems Could Get Cheaper Insurance Policy?